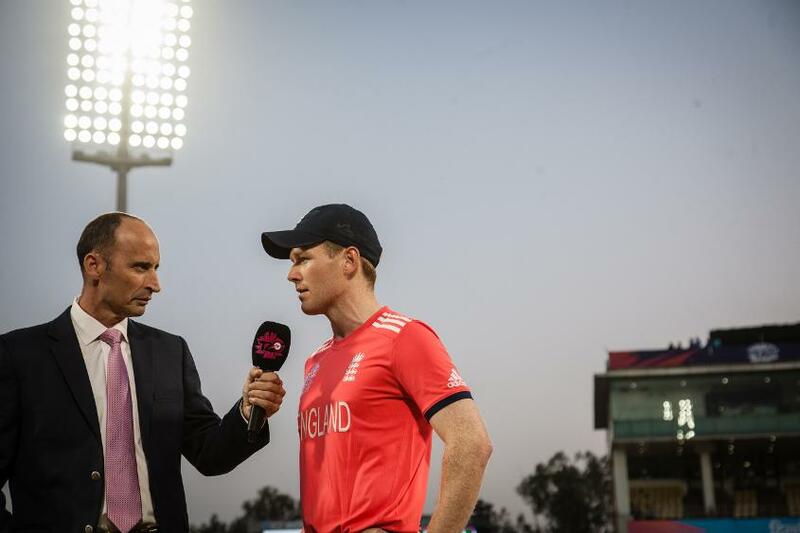 The host broadcast production rights from all ICC major events from 2015-2023 have been retained by ICC. As such, the ICC engages with several production suppliers and vendors to put together the live, highlights and programming coverage, all under the umbrella of ICC TV. 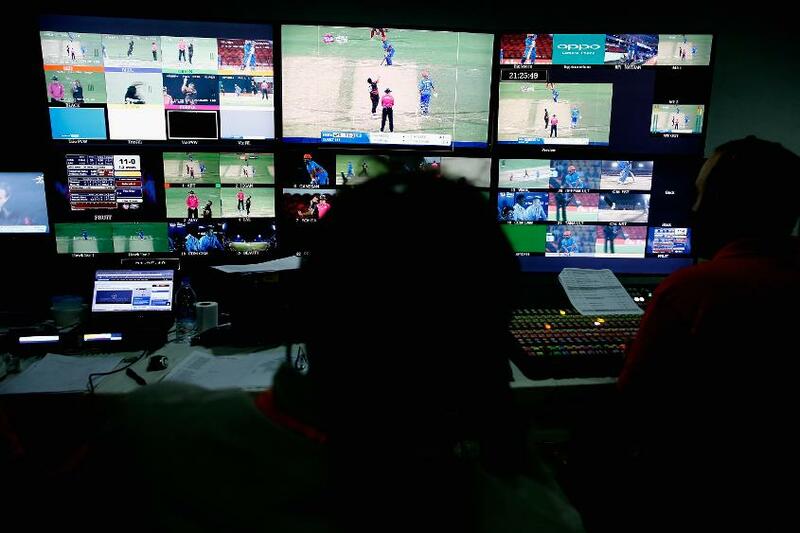 The coverage includes live and highlights coverage of all ICC major events, production of additional short form content and features during events and non-live programming which includes ICC Cricket 360°, ICC’s flagship magazine show and other documentary styled programming in the lead up to and during events. All other suppliers for technology and broadcast enhancements like ball tracking, edge detection, aerial cameras, drones and player tracking are appointed on an event-by-event basis.